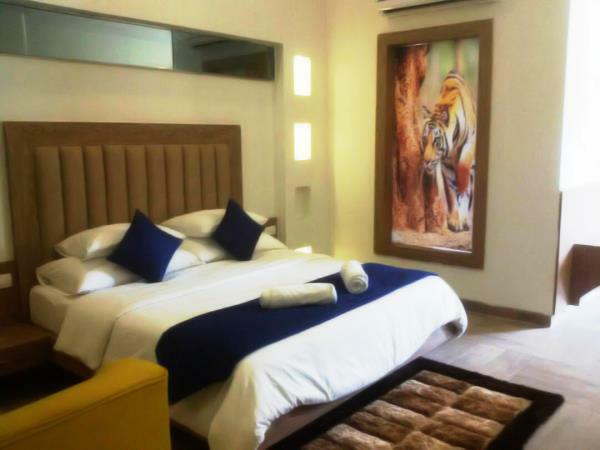 Winsome Resort and Spa is at the Jim Corbett National Park. 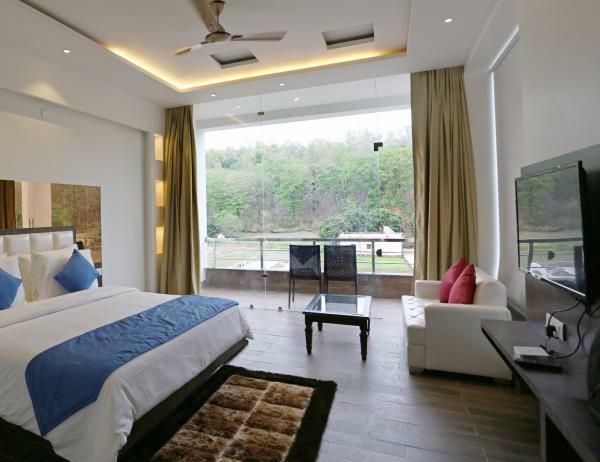 Spread across 17 bighas, it is your perfect stay-over destination on the Corbett Jungle. 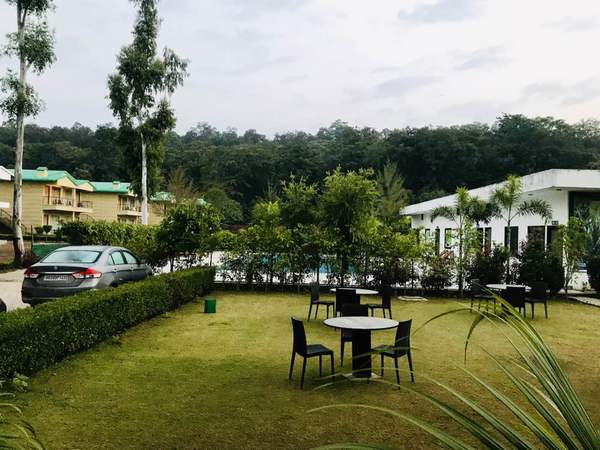 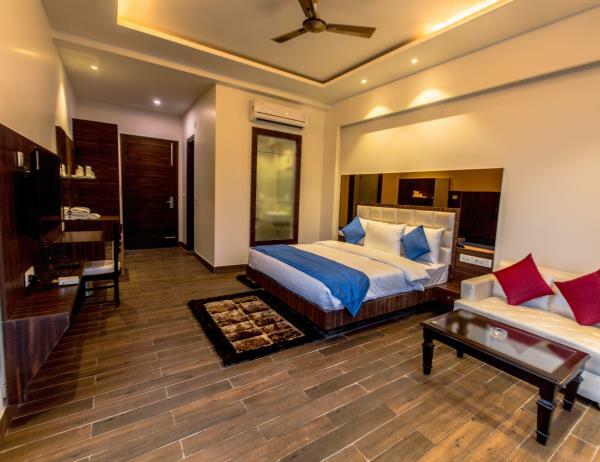 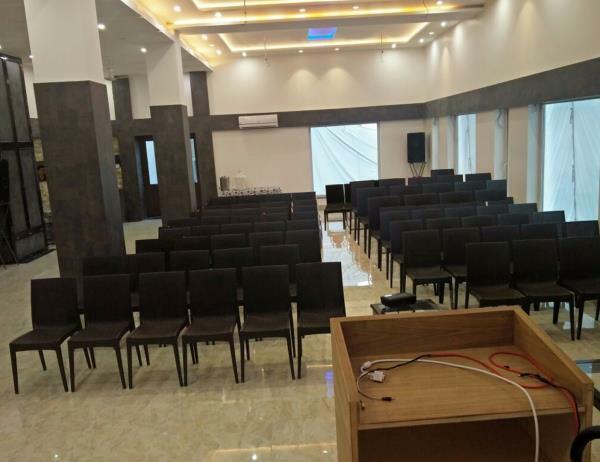 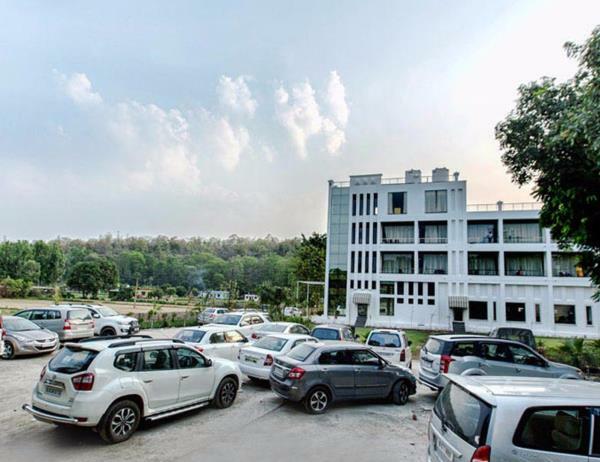 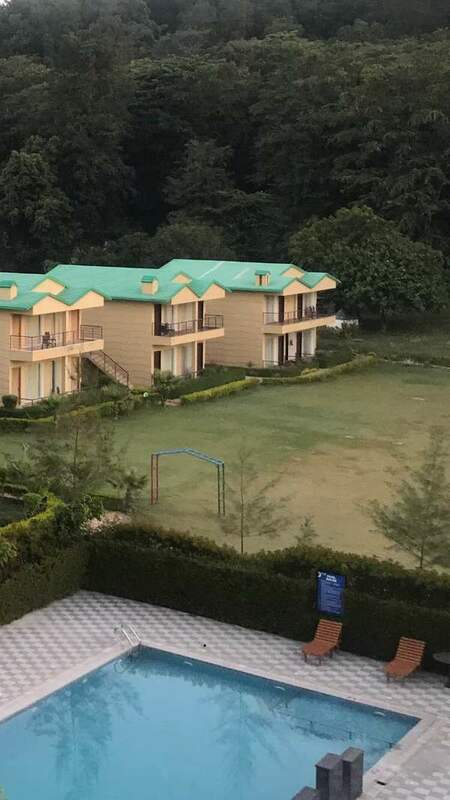 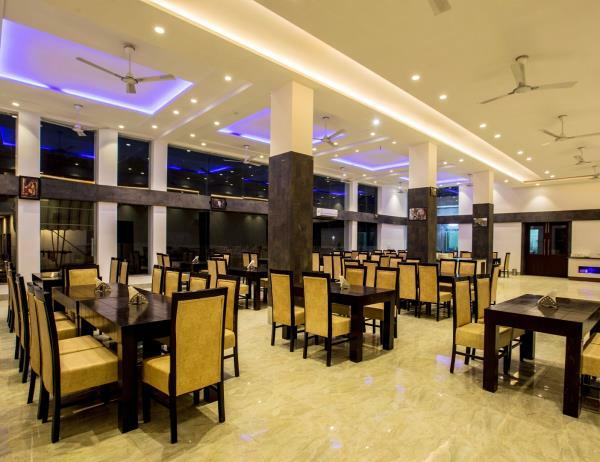 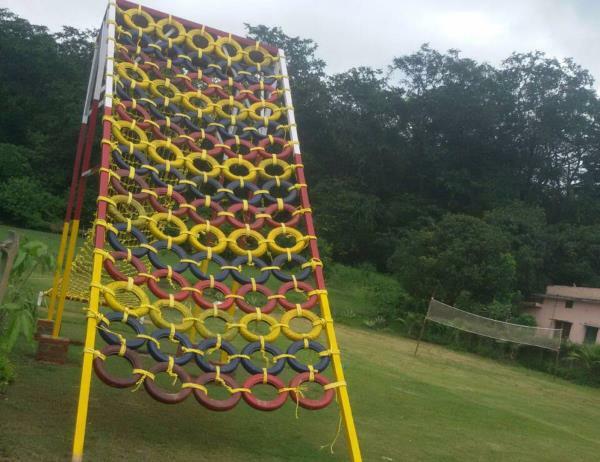 Winsome Resort is located 8 km from Ramnagar on the Ramnagar – Kaladongi road at Village Nandpur Gabua.On the boundary of the Corbett forest reserves, Winsome Resort and Spa is set to welcome you in the raw forest land. 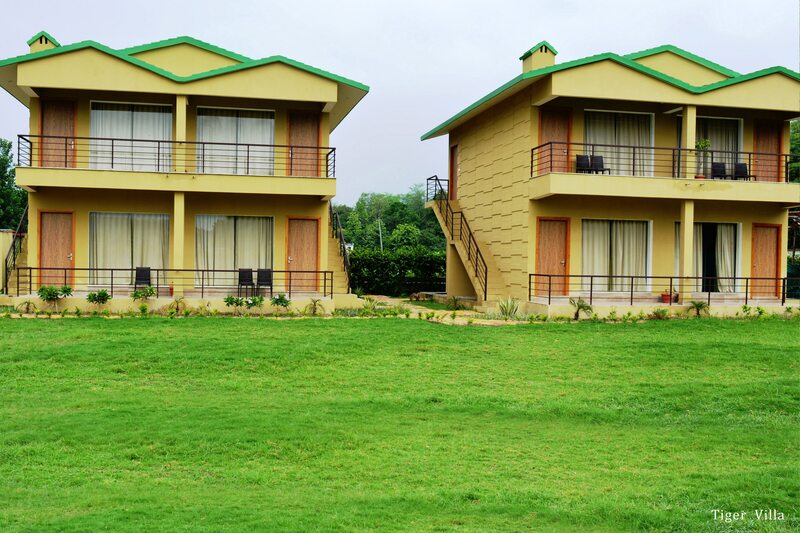 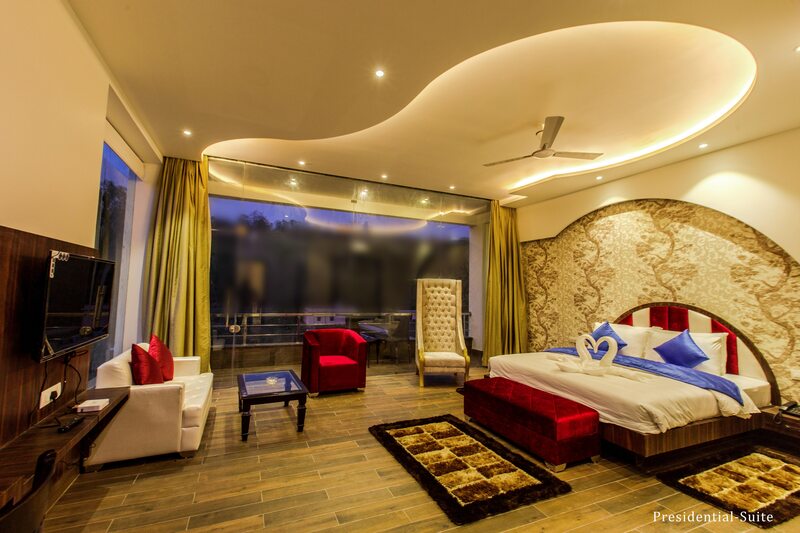 winsome Resort and Spa, Jim Corbett book now your room in best resort. 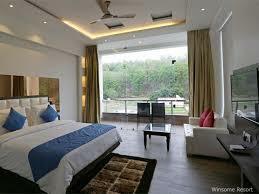 we are best hotel service provider in jim corbett. 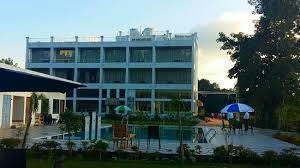 winsome Resort and Spa, Jim Corbett we are the best resort in jim corbett. 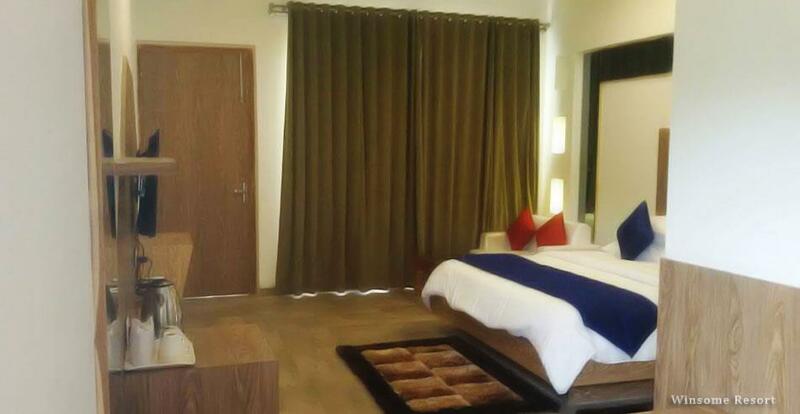 we provide the best facility for tourist. 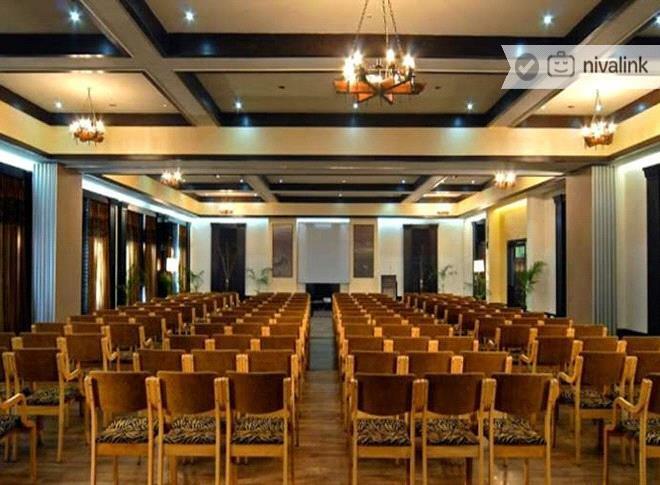 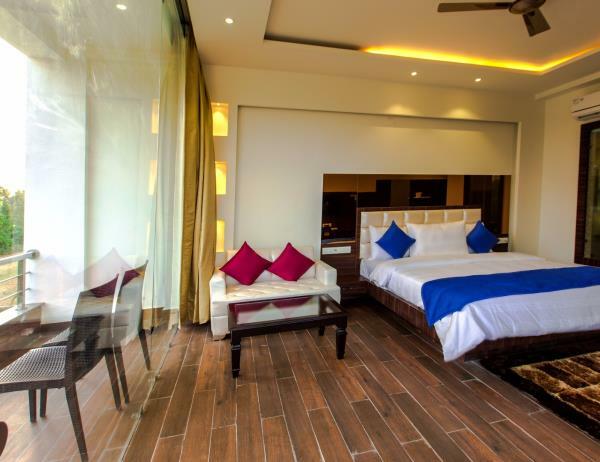 Winsome Resort and spa very nicely located with a panoramic view of the Forest and the orchid. 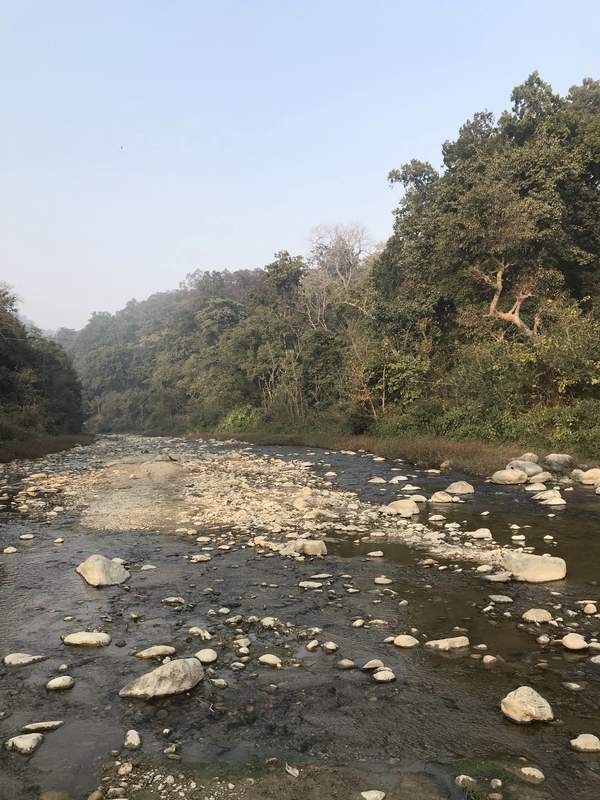 8 km away fro famous Bijrani Safari gate. 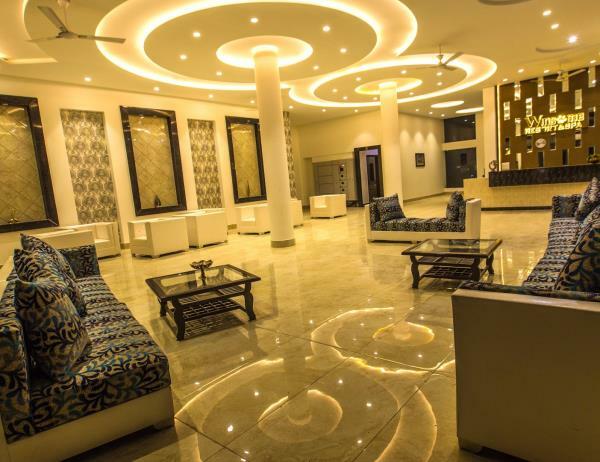 Best hotel in Jim Corbet.Best hotel in Jim Corbet.